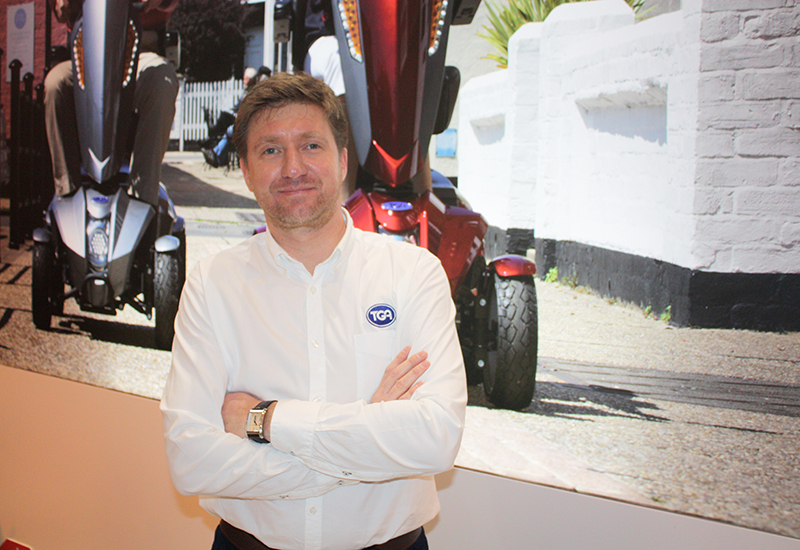 TGA Mobility has successfully overcome a number of would-be setbacks and market challenges to ensure it has been able to continue to serve its dealer network while maintaining strong growth. The company experienced “healthy development and growth” for the year ended 30 September 2018, according to its annual report, which showed 10% company growth, in spite of a factory fire and continuing challenges regarding currency and supplier increases. 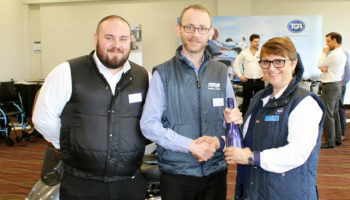 Managing director, Daniel Stone, said business expansion has been down to “multiple factors” but said focusing on “enhanced service efficiencies have been key”. 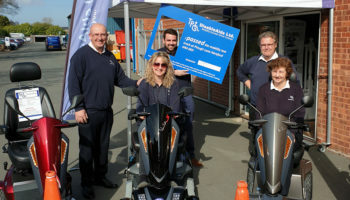 TGA introduced a new and simplified trade sales offering in April, designed to make the company easier to deal with. Stone said: “Our dealers have been able to benefit from faster solutions and hence deliver better service to their customers. In the spring, a fire ripped through one of TGA’s supplier’s factories – Heartway in Taiwan – but the Sudbury-based business managed to “maintain an uncompromised dealer service”, which Stone said was “testament to the resilience of our business”. He said: “The business is built on robust systems, clear communication and strong stock contingency measures, which allows us to avoid potential supply issues. TGA’s annual report also cited strong supplier relationships and sourcing products from multiple suppliers as factors in maintaining a robust supply chain. It added that because most of its suppliers are outside of the EU the potential impact of Brexit uncertainty is reduced, but noted that the uncertainty is starting to impact on consumer confidence. Meanwhile, TGA consolidated its product range slightly during the period to remove overlap in its range and so it can focus on the more popular models. 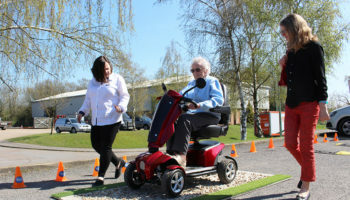 Its recently launched powerchair, the WHILL Model C, has been “particularly successful”, according to Stone, and has enjoyed particularly strong sales through the Motability scheme. 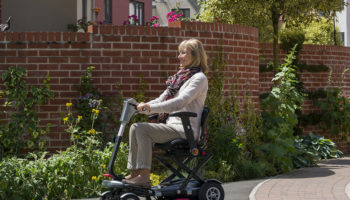 The product has increased the scope of TGA’s range with a move towards high-end powerchairs. 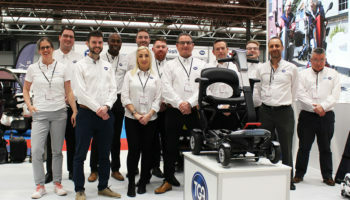 Sales of the powerchair have exceeded expectations for year one and look to be growing “well” for the year ahead, according to the company report. TGA’s report stated that the company is set to update existing models in 2019 and noted that its customers are “increasingly discerning with attention turning to design and technology in addition to form and function”. The company is looking to repeat its 10% growth in its current financial year and said it has the stability to focus on its service provision and infrastructure in the year ahead.